Investing in Canadian Real Estate is NO JOKE! 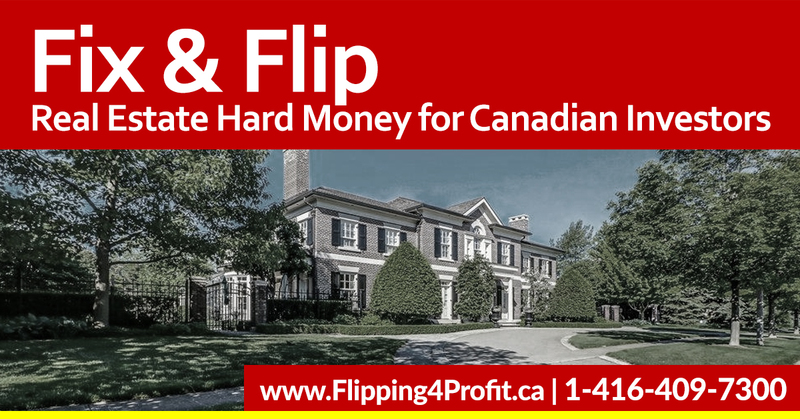 You have that stroke of genius – that million dollar idea to flip houses in Canada – that vision of independence and with all the energy and passion that you have, step out into the world investing in Canadian real estate for yourself. 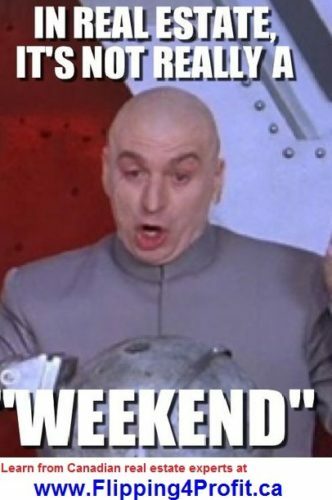 That’s when the trouble begins. knowledge and tons of resistance. Support from local Canadian REI is also very important for networking, joint ventures, market trends and wholesaling. 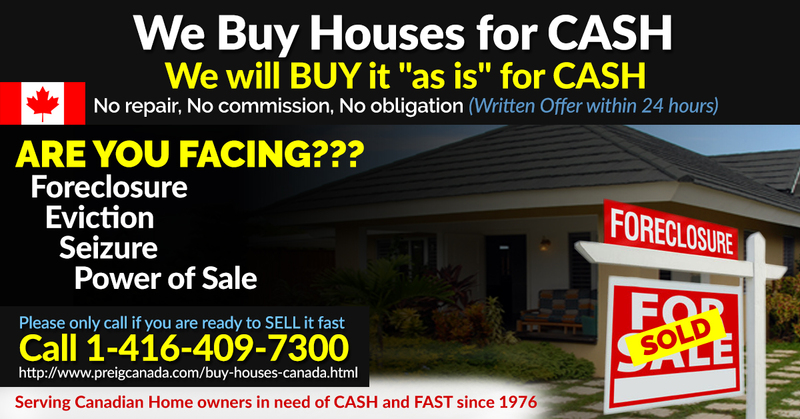 Most Canadian real estate investors never make it to the financial freedom they are looking for. 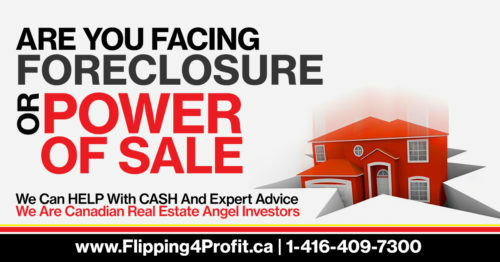 Most of Canadian real estate investors quit, fail, get disillusioned, can’t deal with panic seller’s buyers, and can’t find deep discounted real estate deals. 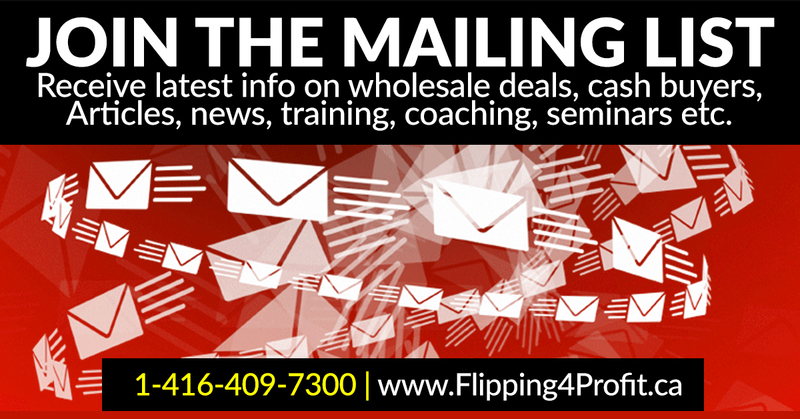 They fail, give up or settle for working 24/7 and struggling financially and emotionally. 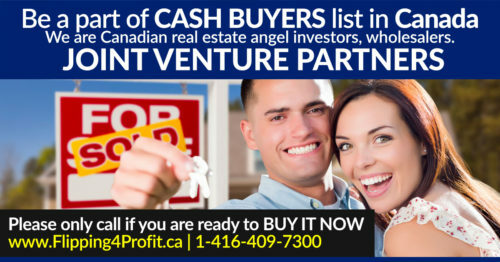 Worse yet, most of Canadian real estate investors will never even try. The prospect of the risk and their lack of confidence or knowledge keeps them imprisoned in jobs they don’t like, with bosses they can barely tolerate. Dreams become farfetched fantasies. Speculators and gamblers always jump to the rising Canadian real estate market to make a fast buck but most end up filing bankruptcy when the real estate bubble bursts. They are never Canadian real estate investors since their vision is based upon boom, greed and short term vision.They end up paying more taxes as capital gains. Lack of education cause lot of grief. 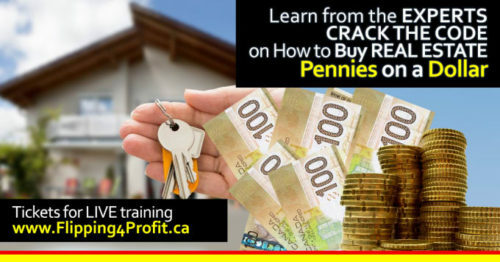 Yet, there is only one secret that most every would-be investors is never taught, that every successful and financially-free Canadian real estate investor knows. 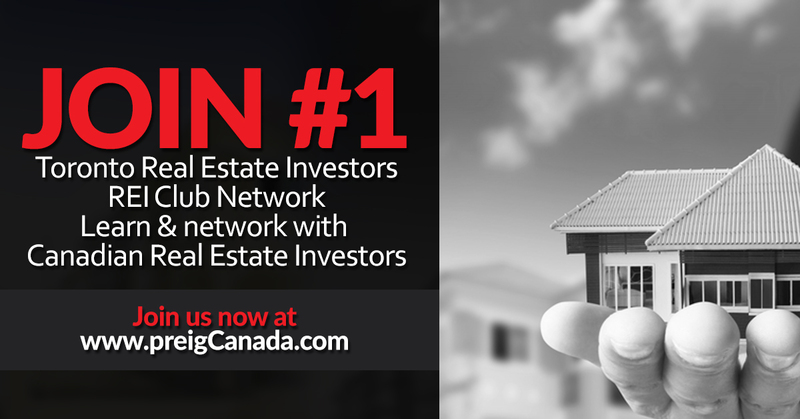 It’s the training from successful fellow Canadian real estate advisors, mentors and investors that you surround yourself with. 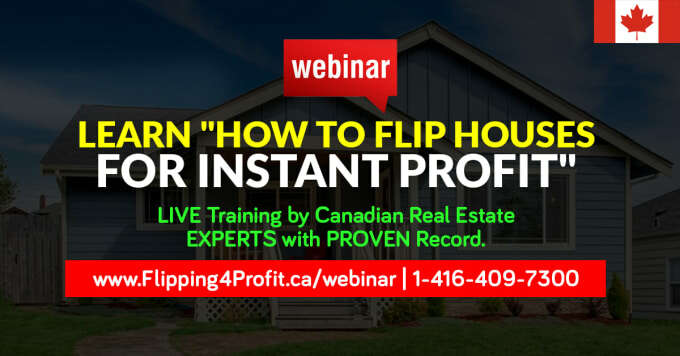 Learn from fellow Canadian real estate experts with a proven record who have cracked the code on finding deep discounted deals to make your investments joyful, profitable and do-able in your own backyard. 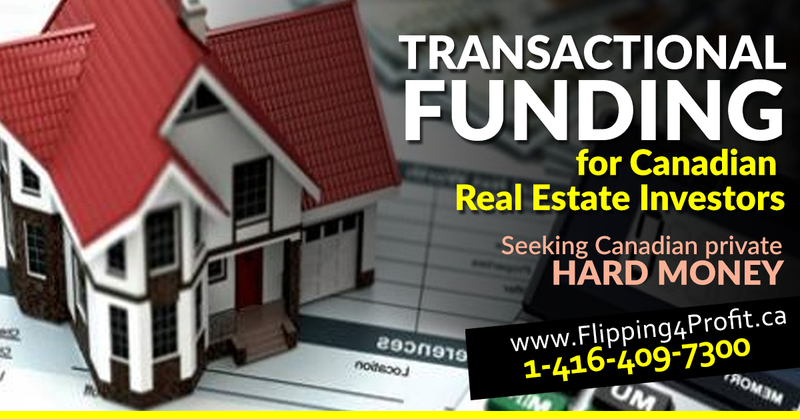 Always look for forgivable Canadian real estate grants to increase the value at no cost. No so called celebrity real estate gurus share with you the “real side” of investing in Canadian real estate. They hire oil snake salesman to take your last penny and teach from a script. Chances are they have NEVER done a deal in Canada. Always ask for the proof of recent deals and verify it. There is a strong warning from the Competition Bureau, as an independent law enforcement agency, ensures that Canadian businesses and consumers prosper in a competitive and innovative marketplace. Foreigners will come to canada to teach "How to invest in Canada" and charge from U$20,000.00 to U$150,000.00 and leave them behind being bankrupt. 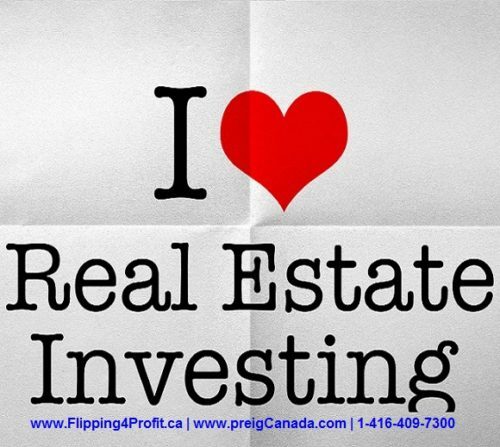 Before Investing in real estate invest in quality apprenticeship from local Canadian experts with proven record. Being a Canadian real estate investor is no jokeas it is, but even more daunting if you go at it alone. Let us share with you the very best strategies, eye witness, boots on the ground, real life,real time field training, apprenticeship, tips and tools that you will get anywhere to help you achieve your dreams.